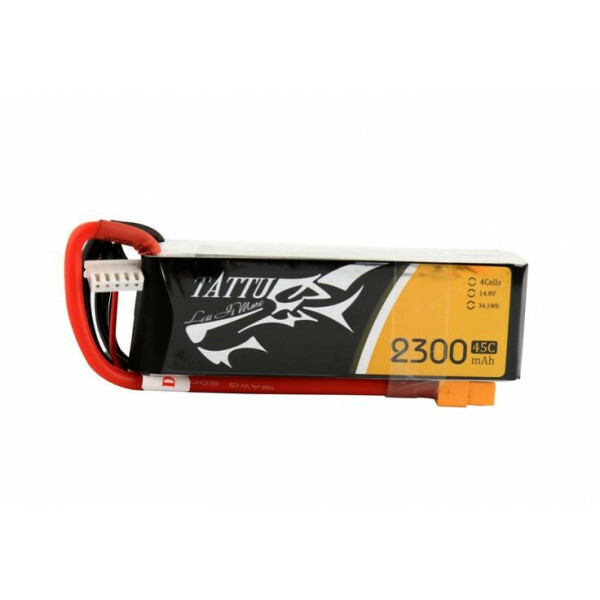 Tattu Gens ACE Ci sono 22 prodotti. 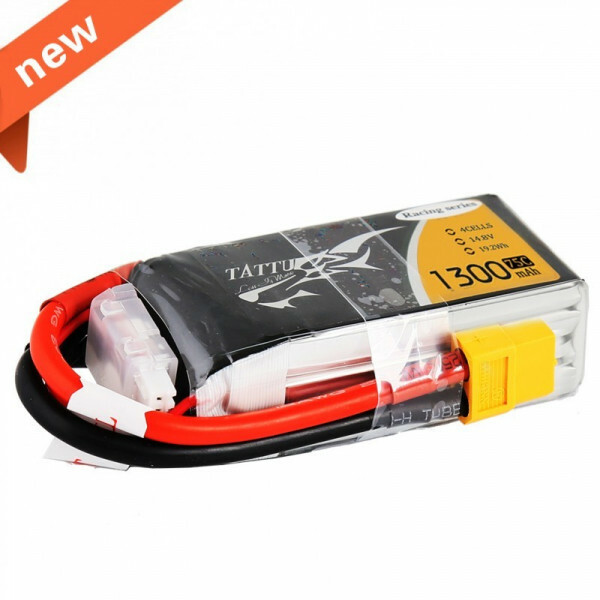 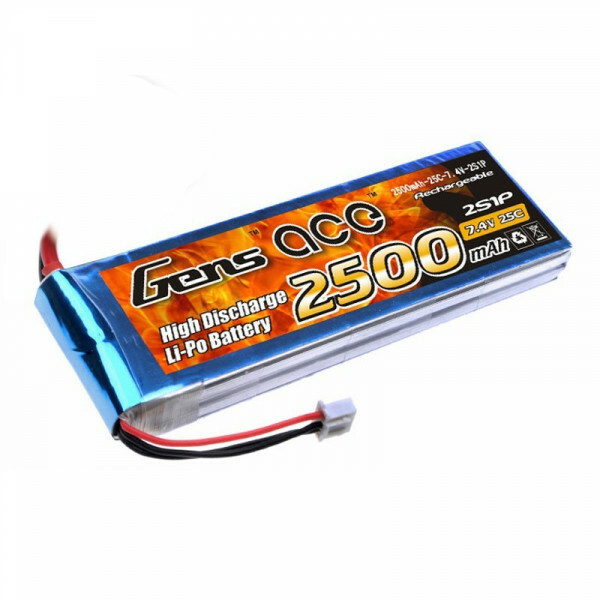 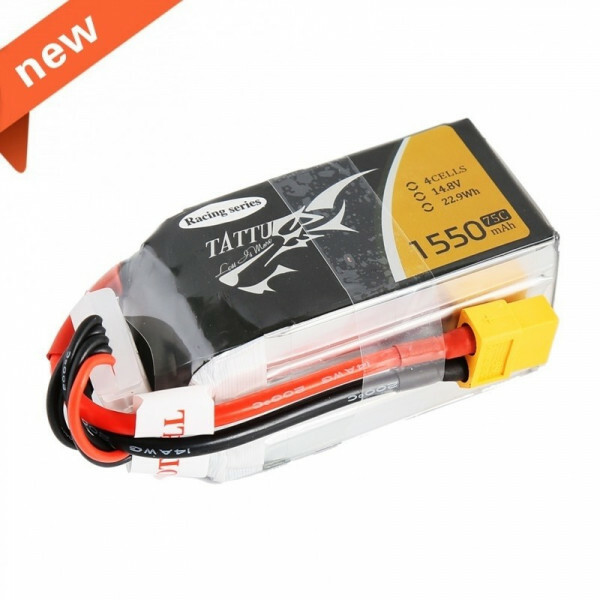 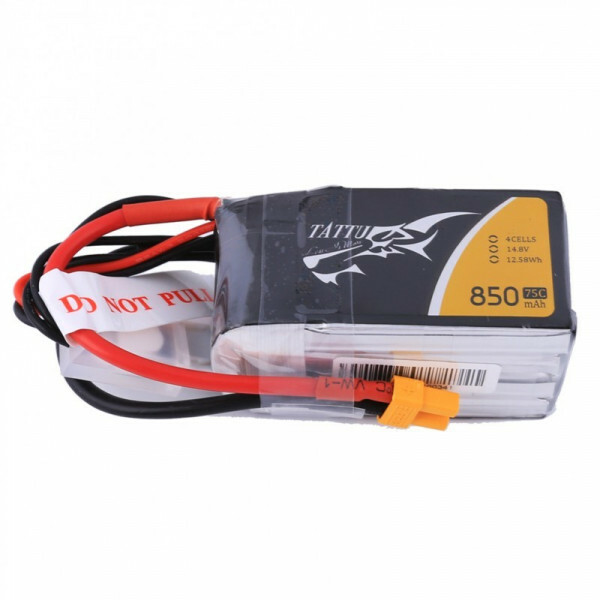 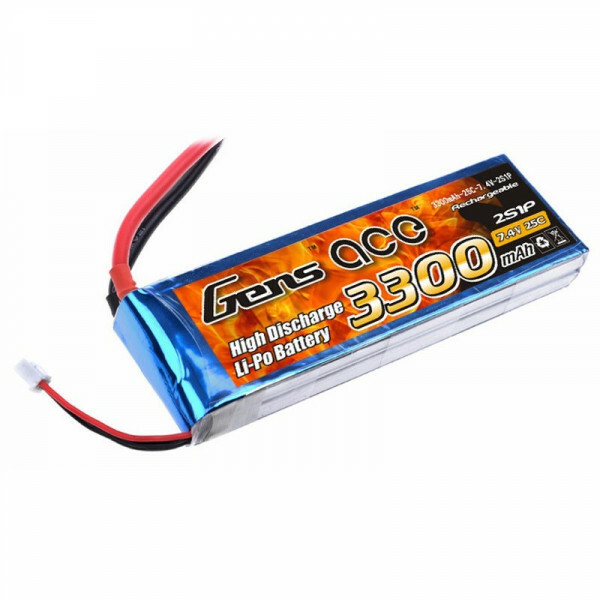 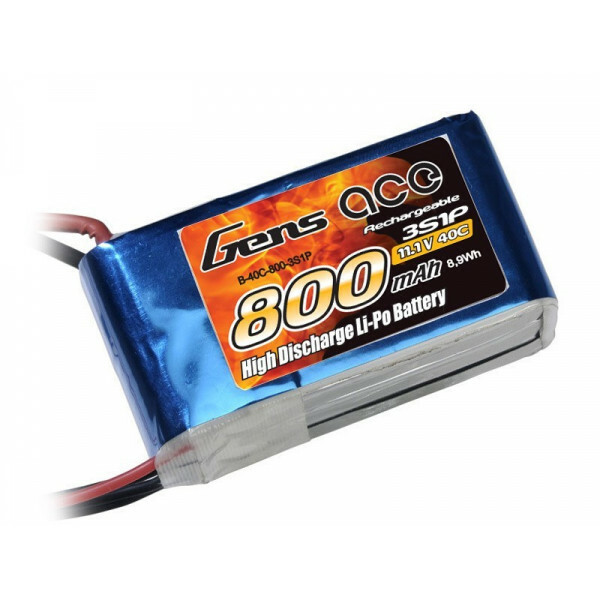 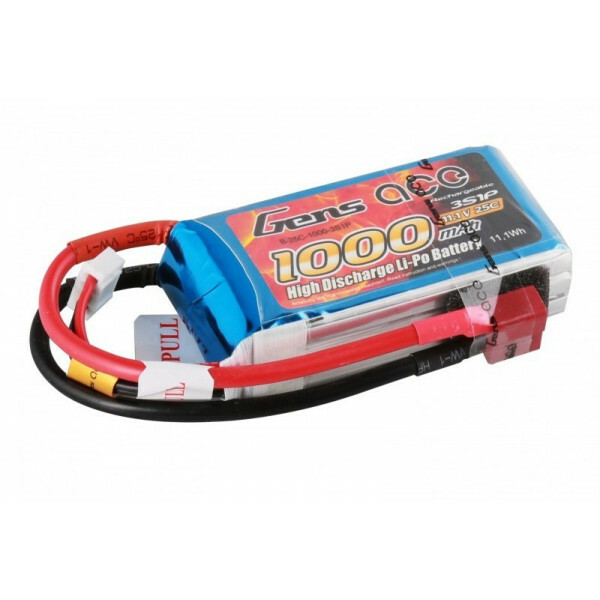 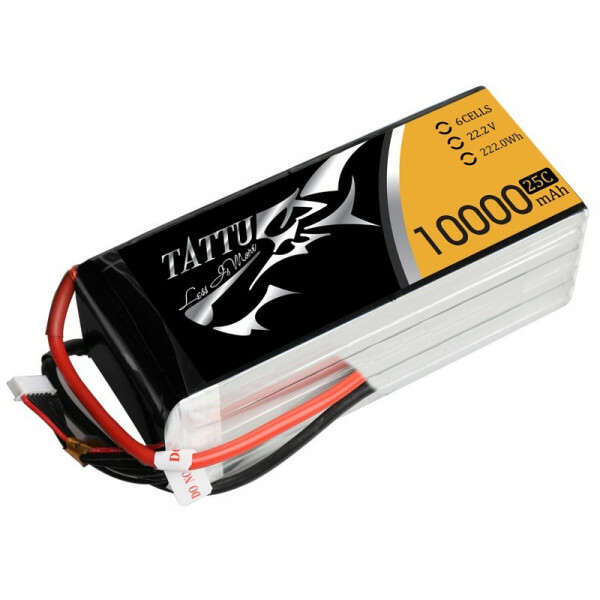 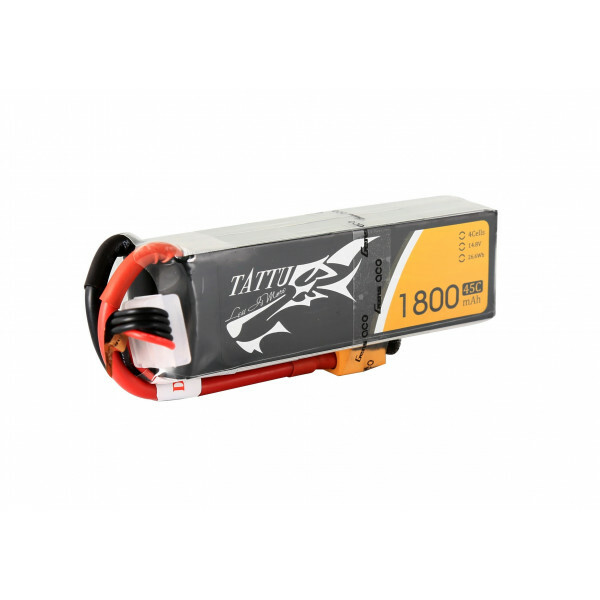 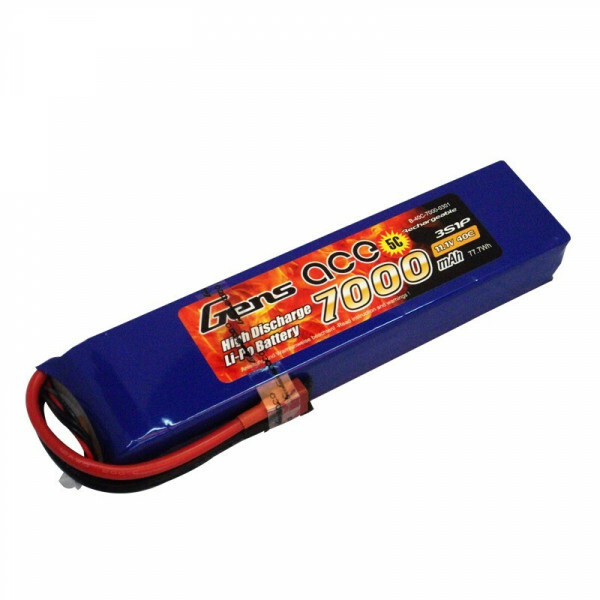 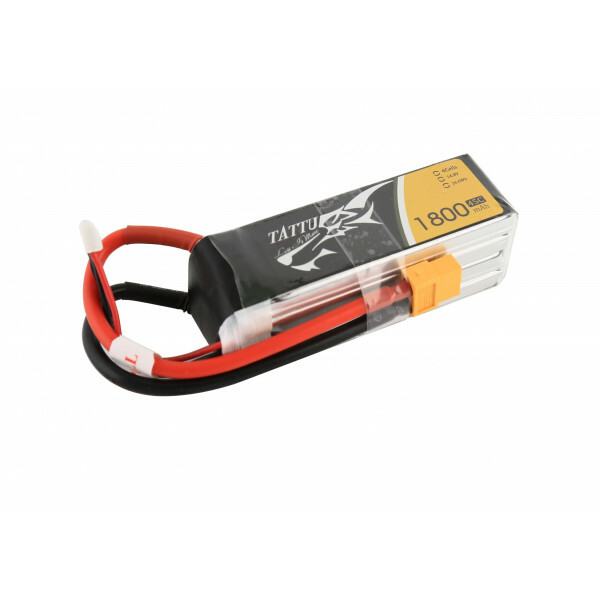 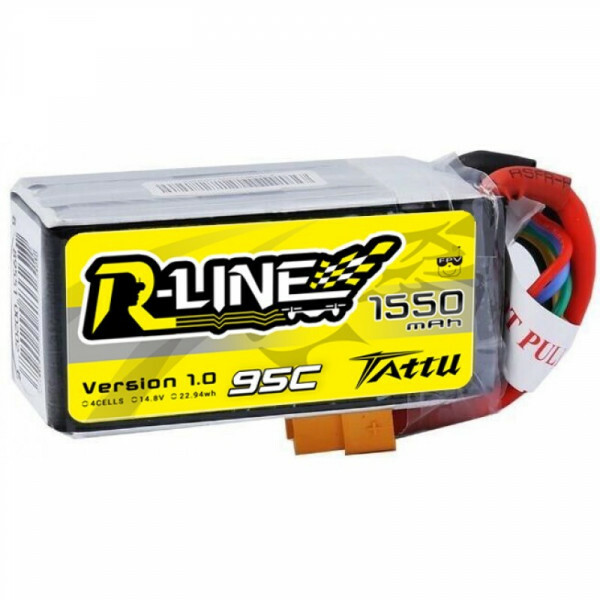 Tattu 10000MAH 11.1V 15C 3S1P LIPO battery pack professional battery for UAV drones. 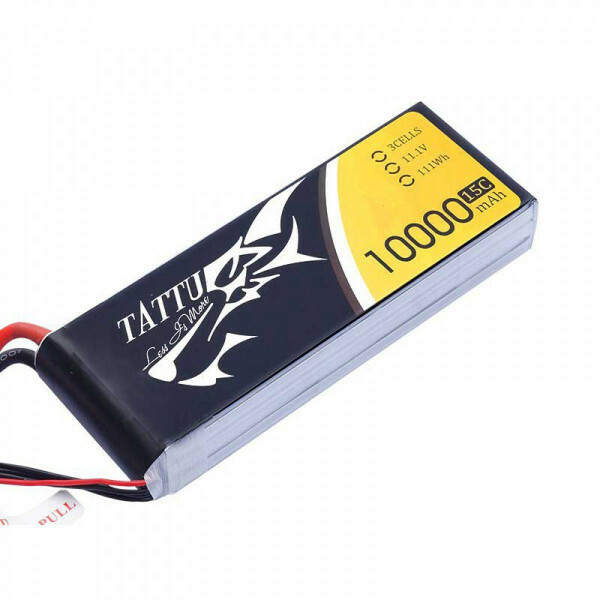 Tattu 10000MAH 11.1V 15C 3S1P LIPO battery pack professional battery for UAV drones.